Everyone loves the smell of clothes fresh from the dryer. In our case, though, no smell is the best smell of all! 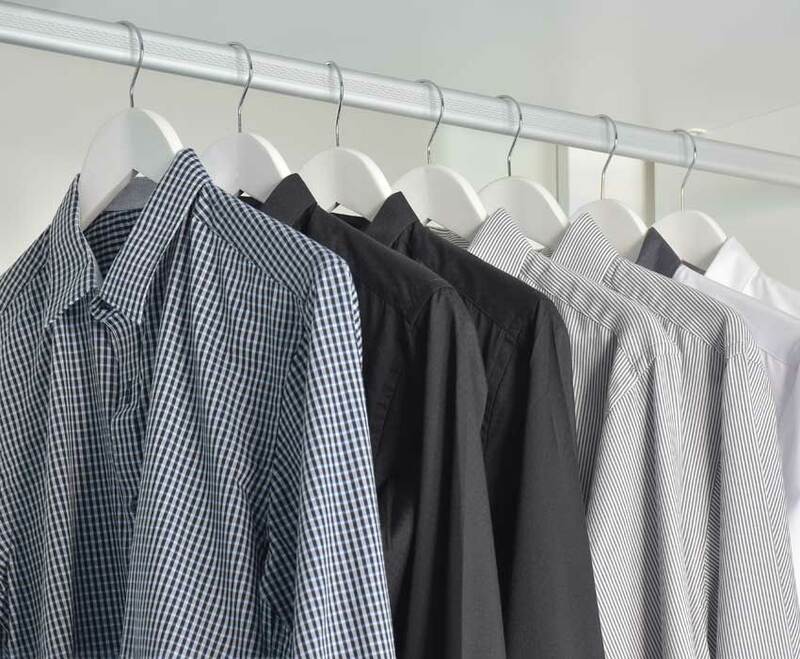 At Sir Francis, our odorless, organic cleaning system leaves your clothes just that – CLEAN. No harsh chemical smells, no “plastic” odors that make you smell like a laboratory! 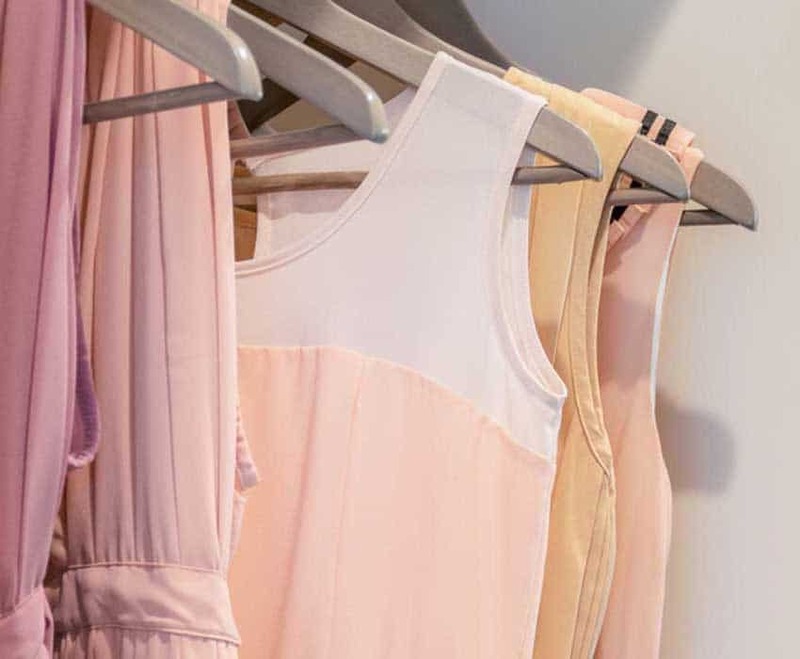 We clean just about everything: shirts, gowns, formal wear, leather, fur, Uggs, rugs, comforters, quilts, draperies, delicate fabrics, and more. We treat each piece as if it were our own. Our quick turnaround times means you’ll have that suit ready by your big interview! We do commercial cleaning: uniforms, linens and more. We also care about your time. We offer a convenient 24-hour drop off service if you can’t make it to us during normal business hours. If you can’t make it to us at all, we’ll come to you! Our famous van travels all over Bergen County making deliveries of fresh, clean clothes! Watch for us next time you’re out and about! 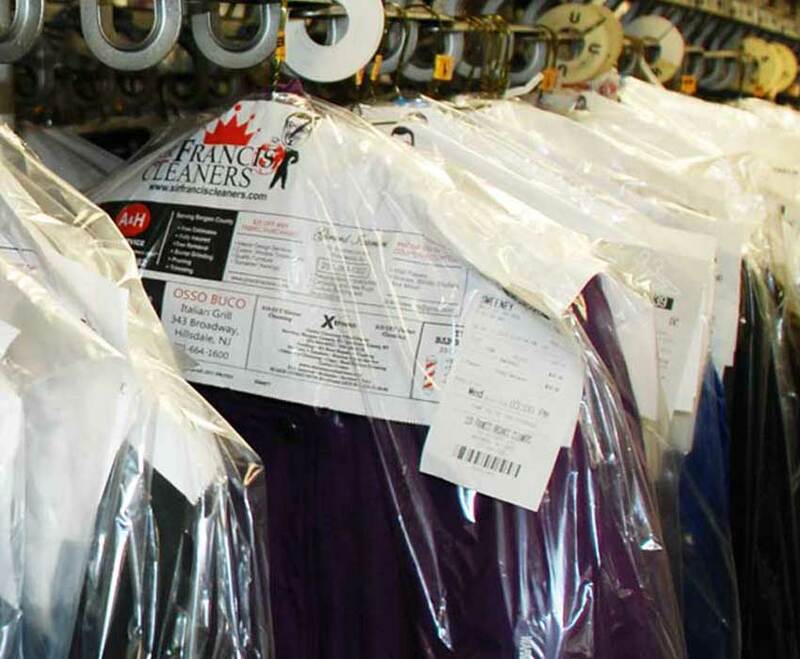 Take advantage of our time-saving wash and fold service! Drop off your washable laundry and pick it up fresh, wrinkle-free, and clean!